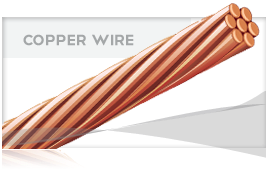 Annealed, solid or stranded copper conductor, abrasion, moisture and heat resistant, cross-linked polyethylene insulation. Conductor is surface printed with manufacturer’s identification, conductor size and metal type, voltage rating, and type designation. 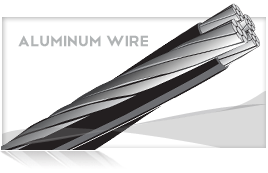 General purpose wiring designed for power distribution and branch circuits in residential, commercial, and industrial buildings in conduit or approved raceways. 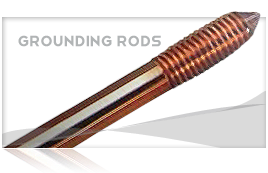 Maximum conductor temperature of XHHW is 90˚C in dry locations and 75˚C in wet locations. Conductor is rated 600 volts.